Now that there is a baby in my life (a friend’s baby, that is) I am having more fun than ever designing and making toys. Before, I didn’t have anyone to “test” them on, now I can see a real baby having real fun with the things I make. It’s great! 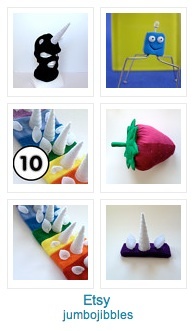 Here are a few things I’ve got that will appeal to little hands and little eyes. 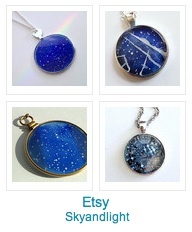 TOMORROW is the big 40% flash sale for all SFETSY team members. That means over 100 San Francisco Bay Area sellers on Etsy will be offering all of their products for 40% off! That’s a really great deal if you’ve been eyeing something. Use coupon code SFETSYSPLASH40 to get the discount. Search it on Twitter to find tons of really great items.